Home Latest Stories Mizoram Guv Rajasekharan resigns, set to contest Lok Sabha polls. Mizoram Guv Rajasekharan resigns, set to contest Lok Sabha polls. 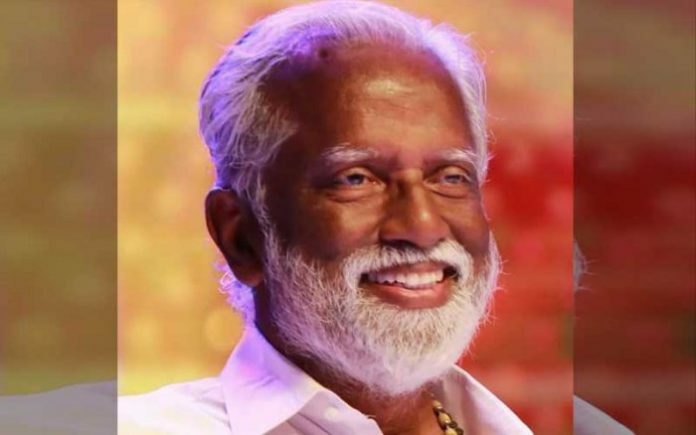 In a dramatic development 66-year old veteran Kerala politician Kummanam Rajasekharan tendered his resignation as Mizoram Governor on Friday and is now set to return to the state politics and contest ensuing parliamentary polls. BJP sources said President Ram Nath Kovind has accepted the resignation of Mr Rajasekharan and meanwhile directed Jagdish Mukhi, the incumbent Governor of Assam, to discharge the functions of the Governor of Mizoram till further orders. The ‘return’ of soft spoken Rajasekharan has stirred political speculation that the saffron party could consider him to contest either from Thiruvananthapuram or Pathanamthitta constituency where the famous Sabarimala temple is situated. A Rashtrapati Bhavan communique also said that the resignation of Kummanam Rajasekharan as Governor of Mizoram has been accepted . In political circles, the appointment of Mr Rajasekharan as Mizoram Governor was taken as a step in highhandedness by the party leadership and in July later, BJP chief Amit Shah appointed his hand picked P S Sreedharan Pillai as the state unit president of the saffron party. However, local compulsions and push by the RSS have now compelled the BJP to explore possibilities of fielding Mr Rajasekharan for Lok Sabha polls. “It is a cadres’ demand decision in a cadre-based party,” one leader summed up. In 2014, BJP candidate Mr O Rajagopal lost to ‘popular’ Congress leader Shashi Tharoor by a margin of 15,407 votes. Previous articleJagdish Mukhi given additional charge of Mizoram.